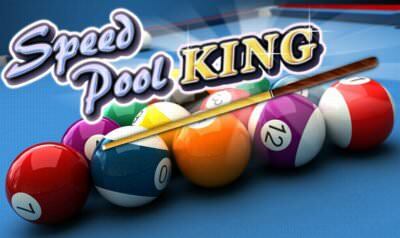 Who is upset of the normal 8-Ball pool you may have played in the youth club in your younger days can now try another variant, Snooker. 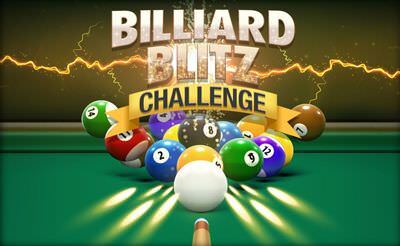 This flash game is, personally, one of the most successful snooker variants. 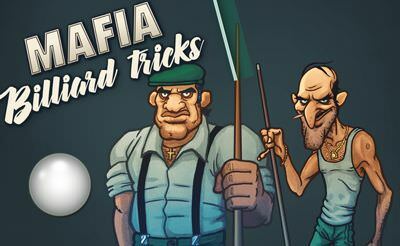 It is controlled entirely with the "mouse" and provides easy gameplay, there is also an advanced level for advanced players.